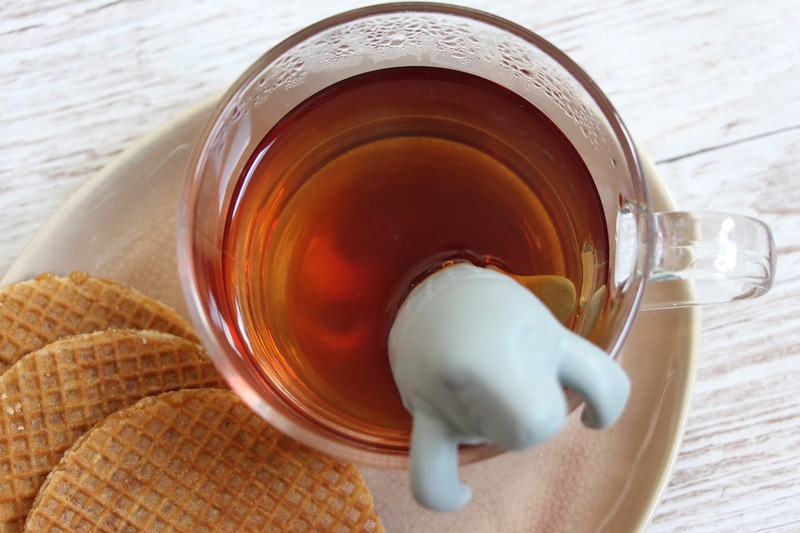 Thea's Thinkings: National Tea Day GIVEAWAY! National Tea Day has to be one of the most magical national celebrations for lovers of a cuppa wrapped in a blanket on a cool autumn night, first thing on the porch on a crisp Spring morning (well come on we all would if we had one), or tucked up in bed on a lazy Sunday. Well today is Friday but that means tomorrow's the weekend so all the more reason for festivities. Tea themes festivities, with digestives, and cake, and scones with cream and... I'm getting carried away. Getting back on track today is National Tea Day and there's no excuse not to get on board. Did you know #NationalTeaDay was the top trending hashtag on Social Media in the UK in 2016? Think we can make it the world this year?! 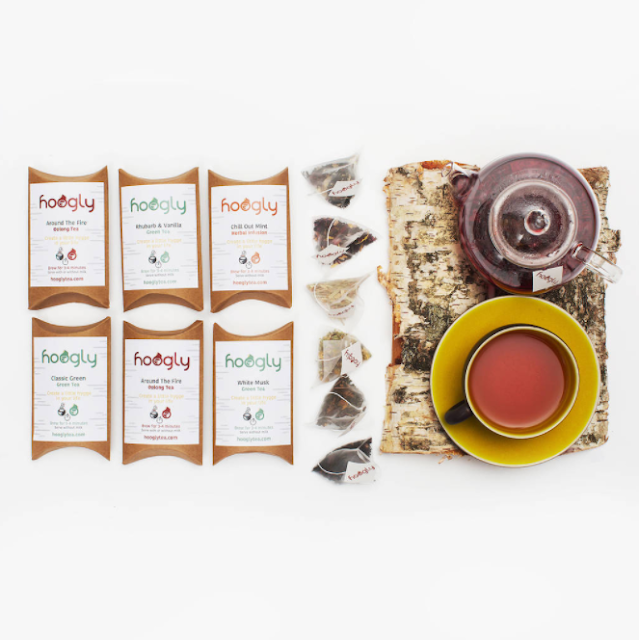 In celebration of National Tea day I've partnered with Hoogly Tea* to bring you a Tea Lover's giveaway! Founded on the Danish way of life 'Hygge'. "Hygge is an experience; a year-round feeling of warmth, wellbeing and cosiness." The motivation behind the Danish ethos of Hygge, Denmark is voted one of the happiest nation year arfter year, and with Hoogly Tea to soothe the body and calm the mind. Hoogly Tea combines Tina, the founder's, love of tea with this mindful Danish concept to create a unique and healthy range of blends, made with luxury natural ingredients. Blended and Packaged in the UK, they are ethically sourced fairly traded, and soil association certified. If you just can't wait to win the Giveaway to try that taste of Hygge, you can see the whole range on the hooglytea website. In celebration of National Tea Day we want to bring you the most luxurious of tea drinking experiences. 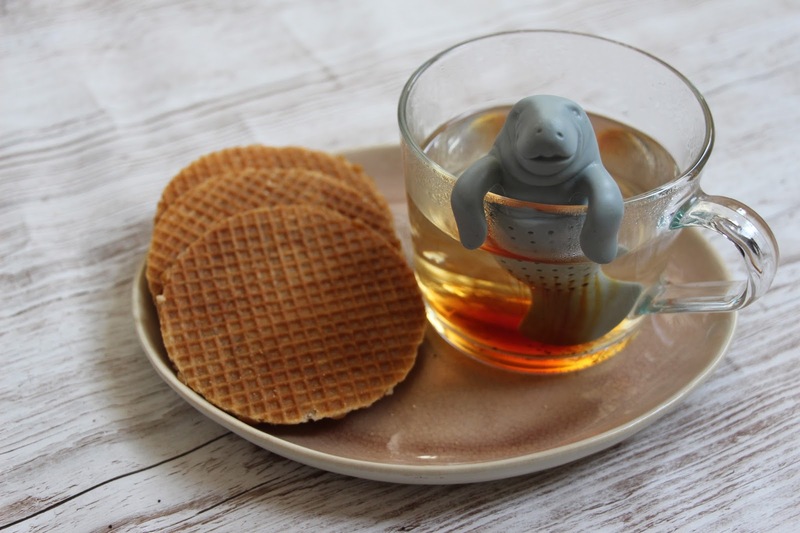 Not only will you win a great selection of hoogly tea's most beautiful and hand picked teas, but you'll also be able to enjoy your organically sources loose tea in the sweetest Manatee tea diffuser. To enter all you have to do is follow the steps below to get up to 11 entries today! You can also come back every day for extra entries by Tweeting about the Giveaway. 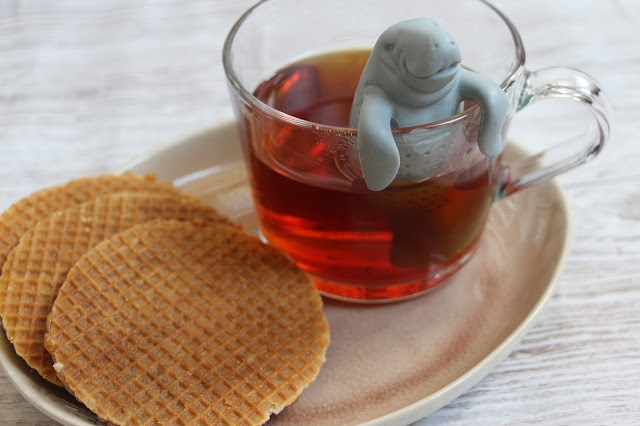 The Giveaway starts on National Tea Day (21 April) and ends at midnight on 19 May. The lucky winner will be announced on 21 May on theasthinkings twitter account. Be sure to follow so you don't miss it! (Did I say following theasthinkings on twitter gets you an entry? All the more reason to do so!). Good luck everyone! Winners will be announced on 21 May on Twitter be sure to watch out for it and a Happy National Tea Day to everyone, have a brew on me! *This Giveaway was sponsored by hoogly tea. The Diffuser was however purchased personally by Thea from theasthinkings. What makes the perfect cuppa is leaving the tea to brew so you get a strong flavour. 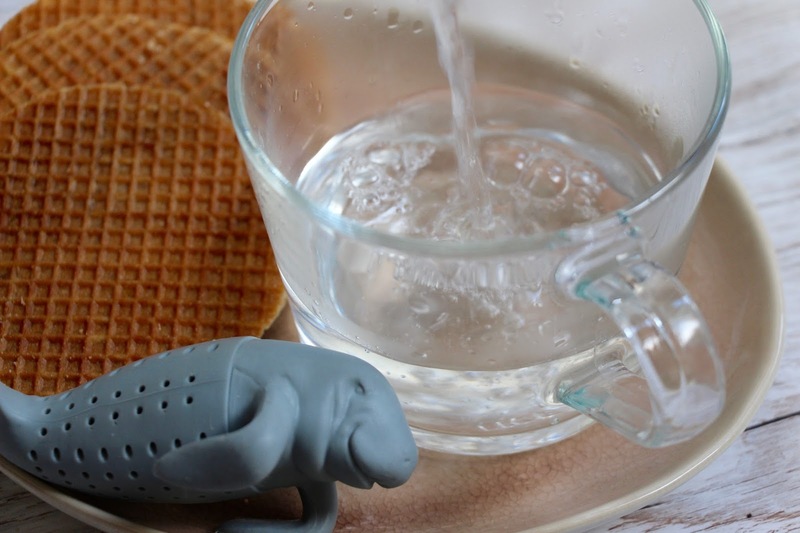 Use boiling fresh water for a perfect cuppa. Nina B. Black tea in a nice mug! I love tea, and come from a family of tea lovers. For me a cup or preferably mug ( as contains more tea for me to drink) of tea is good. To be treated to a cup / mug of tea is delightful as it is very welcoming and courteous. Afternoon tea with company and refreshments can be Bliss! Needs to be strong enough to actually taste like tea and with just a splash of milk. As my Mum recently said "the milk is just so you can see it's strong enough!" For some reason when my Mum makes one, it's ten times nicer! Using a teapot,warming it beforehand and leaving it to brew. Yay I would love to win a selection of teas, from such a young age drinking tea was one of the greatest ways to unwind from the stresses of life. But the question is what makes the perfect tea? To me the perfect tea is brewed with affection and love. The perfect tea is comforting and undemanding, in short the perfect tea is simple. a nice cup of lavender tea with a spoon on honey and a drop of lemon juice! I love a fruity, herbal tea. It has to be infused for a long time and when you lift that steamy mug to your face it smells so delicious. relaxing after a long work shift! Milk and a chocolate biscuit! The length of time a tea bag takes to brew and the type of teabag you choose. I normally allow 3 – 5 minutes for the flavour to circulate my cup. Strong and milky is the best. And getting someone else to make it is even better! Me - as only I know how to make tea how I like it. i love leaving the tea bag in, but with lots of milk and sugar! A good biccy to dunk! I too think loose tea in a ceramic teapot is the best. It's got to be good quality tea! The water has to be boiling, we have a water heater in work and its not the same. Making it in a tea pot and giving it time to brew. Oh and using loose leaf teas. Freshly boiled water and letting the tea brew. Has to be English breakfast with milk no sugar. Milk in last not first. A good tea blend, means the perfect tea! Time and a good source material . Though I do enjoy a mug rather than cup , peasant that I am. Leaving the bag to stew, and if you have milk please do not put the cold milk in before the hot water - eurghh! Leaving it for long enough to brew - hate wek wishy-washy tea here! My husband makes the perfect cuppa! My perfect cup of tea is black tea taken strong with two sugars and a generous amount of full fat milk and drunk piping hot.